Parshat Devarim is always read on the Shabbat preceding the 9th of Av. 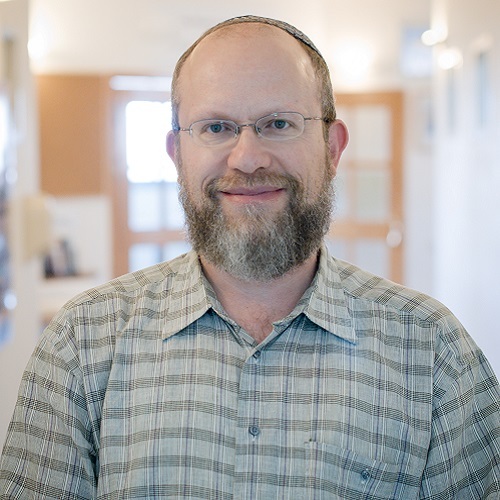 In this podcast, Rabbi Michael Hattin discusses the chronology associated with Moshe’s final words to the people. He also examines how the tradition of Moshe’s date of death complements a surprising theme associated with the 9th of Av.